I give up - who is the glowing guy? I know its not Fearless Flint or Man o'Metal. Swing Sisson, actually. 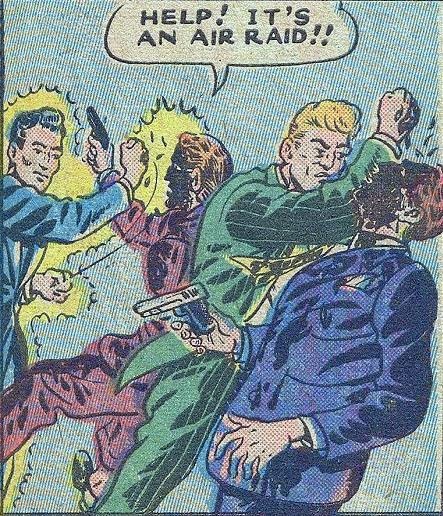 He faked his death to fool some gangsters, then covered himself in Radium dust so he could appear as the ghost of himself to catch them. It wasn't a fantastic plan, from a long-term standpoint.